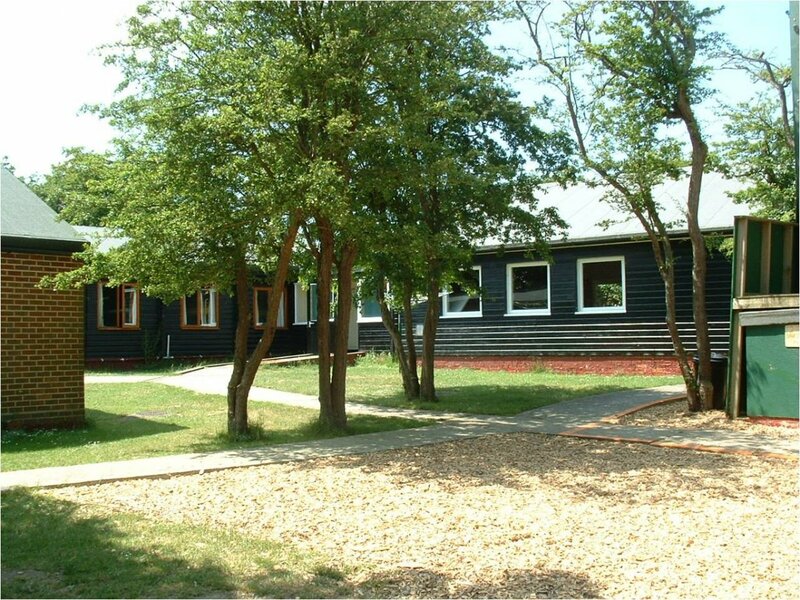 Cobnor Activities Centre, Chidham, West Sussex, sleeps 12-60 in 13 bedrooms. These can be booked together or separately. 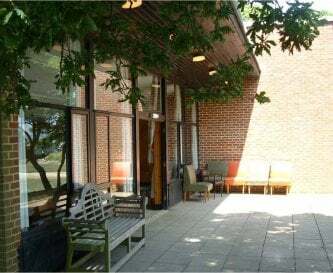 The Jubilee Building sleeps up to 20 people in rooms with 2, 4, 6 and 8 beds. 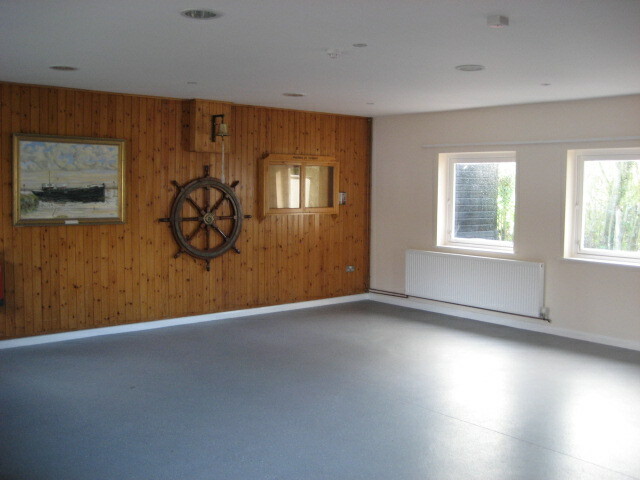 Other features include a large meeting hall/dining area with views of the sea, kitchenette, disabled access throughout and a patio area ideal for barbecues with stunning views. 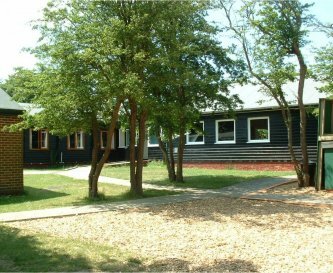 The Log Cabin is Cobnor’s main residential building and sleeps up to 40 people. Within the building there are toilet and shower facilities, a full kitchen suite, mess hall/dining hall and a drying room. 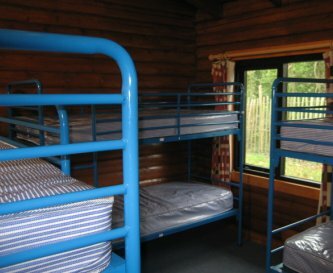 The rooms are split between two 8-bed dormitories, five 4-bed rooms and 2 en suite staff rooms. 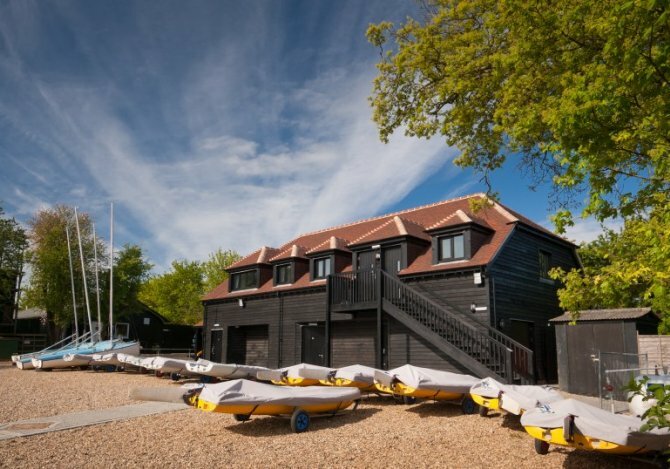 Activities, depending on the season, can also be arranged with canoeing, kayaking, sailing, archery, climbing, aeroball and more available at the centre. Footpaths can take you along the foreshore both ways and we are happy to recommend walks. From March to October the Itchenor Ferry can be called to collect and take you to Itchenor or to Bosham Ferry Point (a 30 minute walk from Bosham Village). The beaches of West Wittering are also local and regularly feature in the top ten beaches across the UK. The Centre is also close to the South Downs and the world famous Goodwood race course. Facilities are always available to make tea, coffee or hot chocolate through the day. The two options provide a versatile space for eating or relaxing. 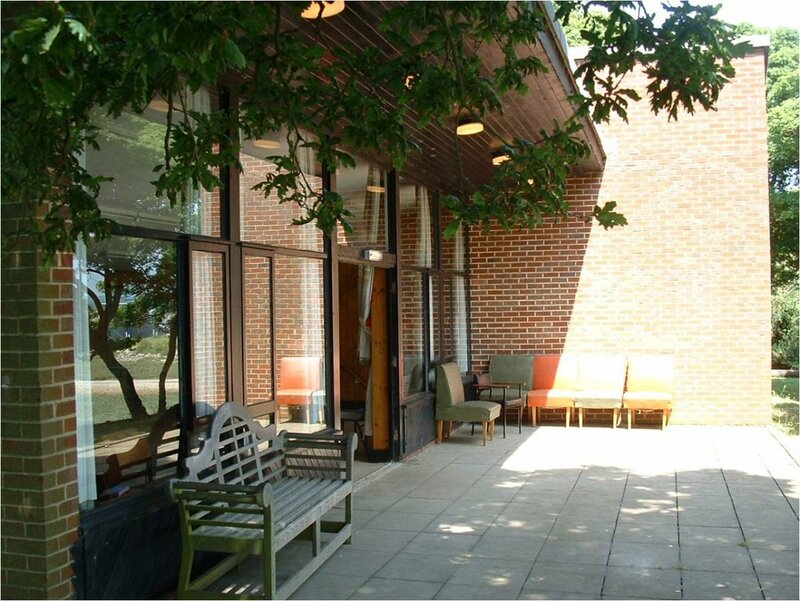 No sitting rooms, communal spaces in the dining halls. A screen and DCD player can be provided on request. WiFi is available but limited due to location. Mobile reception is good. Simple games can be provided on request (crabbing implements, giant Connect 4). Both buildings are fully heated. Rooms vary from 2 bed rooms to 8 bed dormitories. 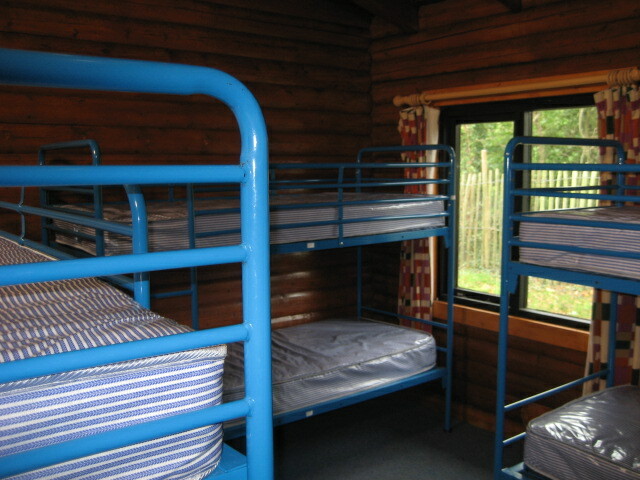 Linen can be provided at a £6 per person per stay or bring your own. 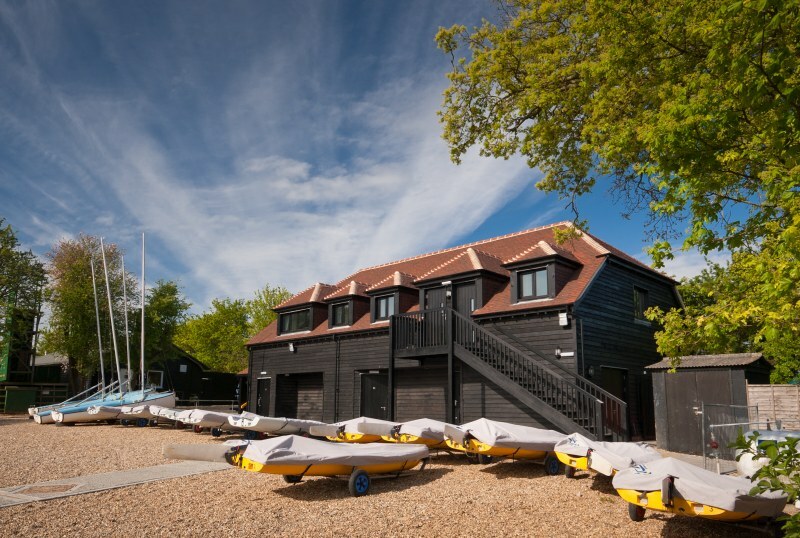 As a Centre geared towards getting all out and active, both on the water and off, all our accommodation is accessible. Both buildings are single storey but we recommend you bring additional requirements for the younger children. 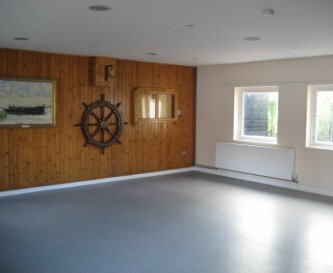 As an outdoor centre, activities can be arranged via the office. Barbecues, pizza ovens and a fire pit can be provided. Parking is limited and coaches must remain further up the road (as signposted). No smoking on the site. Right on the water and down a private road, this is less than 2 hours from London. 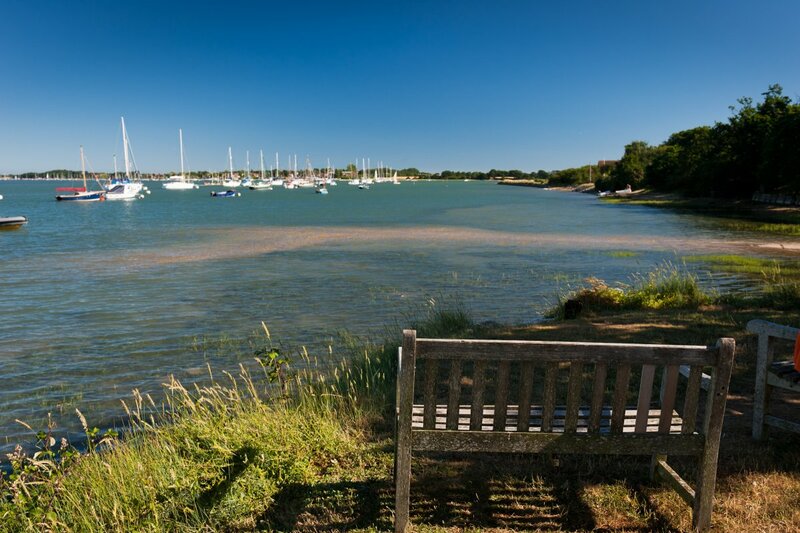 A 20 minute drive from Emsworth or Chichester, two market towns. 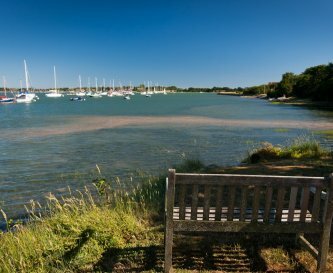 Bosham hosts a Co-op, wine merchant and there are local produce farm shops nearby. Chichester has Tesco, Waitrose and Sainsburys. 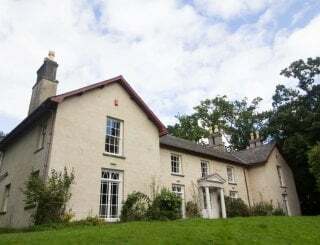 There are multiple gastropubs nearby (the closest a 10 minute walk), along with award winning fish and chips, an Indian and a Chinese restaurant, and more within a less than 10 minute drive. We will work with you to create a bespoke booking and so please do call or email to see how we can help. Bosham or Southbourne (small local stations) or Chichester or Havant as major transits. These are a 10 minute drive away. The 700 runs from Brighton to Portsmouth and passes a 20 minute walk away.